The Wheatstone LNG Project in the Pilbara Region, Western Australia is a $29 billion project. It comprises an offshore facility which will gather and partially process gas and then deliver via a 225 km trunkline to the onshore facilities at Ashburton North. Genie is supplying a very large inventory of boom and scissor lifts to the project. Genie® access equipment is supplied via the international company Riwal, who in turn is contracted by Mammoet, a specialist global company retained to carry out all of the heavy lifting on the Wheatstone project. Soren Rosenkrands, Chief Operations Officer for Riwal toured the Wheatstone project with the Genie team and Access Group. 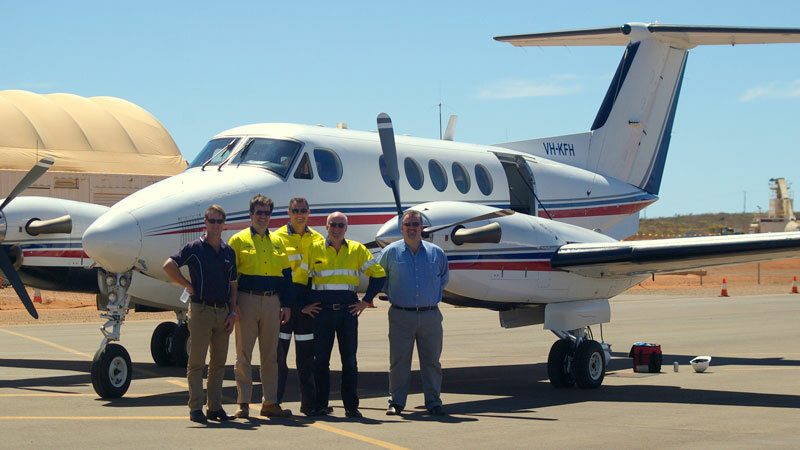 “The purpose of the visit was to provide Rosenkrands with an indication of the scale of the project,” said Peter Stephens, Regional Sales Manager WA/SA for Genie. The Genie® equipment on-site and operating at Wheatstone includes straight booms from the Genie® S™-65 through to the Genie® S™-125, plus articulated booms ranging from the Genie® Z™-45 through to the Genie® ZX™-135. Additional Genie equipment for this project is being sourced from Access Group. Genie will continue to deliver equipment for Riwal at Wheatstone over the coming 18 months. Rosenkrands was accompanied by Mike Davis, Brad Lawrence and Peter Stephens from Genie and Tom Fraser from Access Group. “The familiarisation with Rosenkrands proved to be exceptionally beneficial for all three parties,” said Peter Stephens. 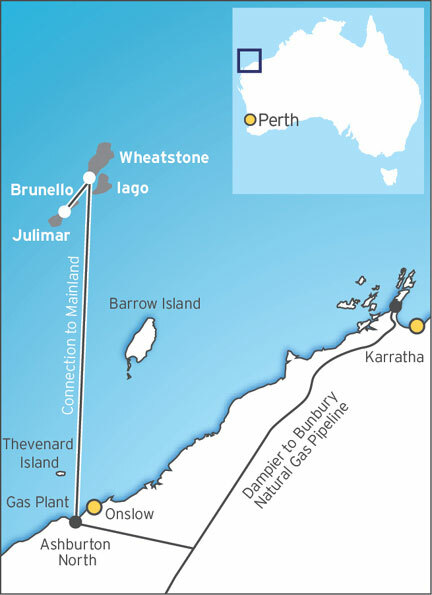 The Wheatstone Project is one of Australia’s largest resource projects. The investment decision to proceed with the project was made in September 2011, with construction started in December that same year. 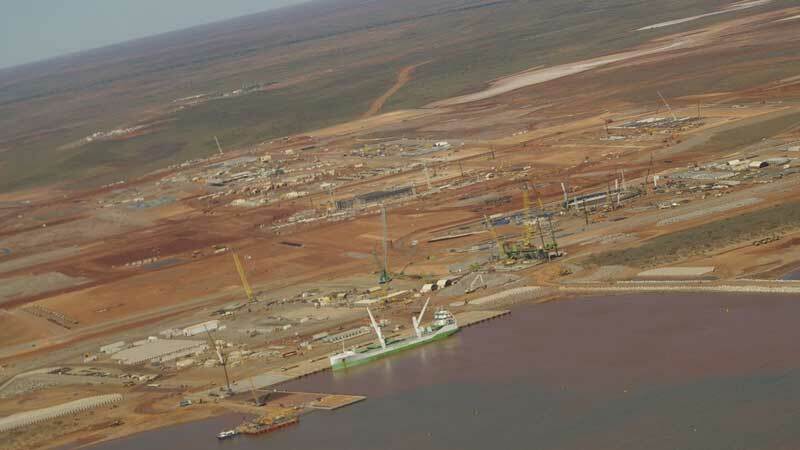 The Wheatstone Project will include an onshore facility located at Ashburton North Strategic Industrial Area (ANSIA), 12 km west of Onslow in Western Australia’s Pilbara region. The project site at ANSIA, is an ideal location for an LNG hub given its proximity to the vast gas resources in the Western Carnarvon Basin. The foundation project includes two LNG trains with a combined capacity of 8.9 million tonnes per annum (MTPA) and a domestic gas plant.